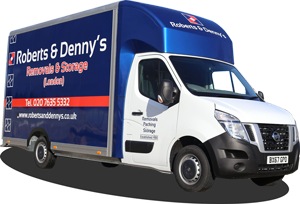 Here at Roberts and Denny’s London we have been the leading removals company for Herne Hill and the surrounding areas for over eighty-five years. We always put our customers first whether we’re carrying out office removals or residential removals, helping to take the stress out of moving. Our expert team are always on hand to provide a premier packing service as well as packing materials if you wish to do this yourself. No matter where you move to we have a full fleet of vehicles operating nationwide – we can even carry out furniture removals to help you take care of all your bulky, high value items. We have numerous accreditation’s and memberships to give you peace of mind, and we even have our own Guild Approved and temperature controlled storage facilities so that you can store items if you need to during your office or house removal. Wherever you’re based in Herne Hill, get in touch with us today by calling 020 7635 5332 to arrange for a removal service which suits you. Our team are always happy to help and we can even provide a free quotation. 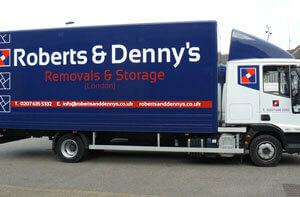 Why Choose Roberts & Denny's Removals Herne Hill?